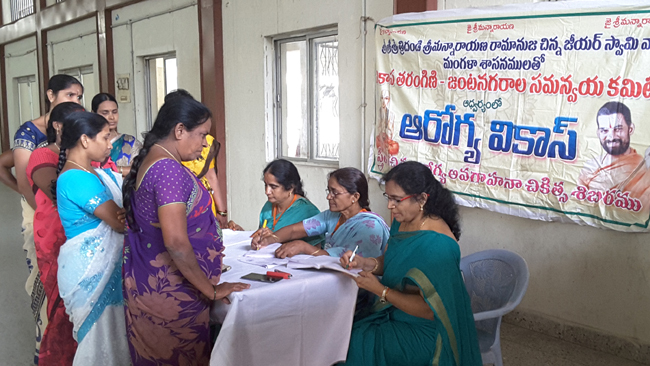 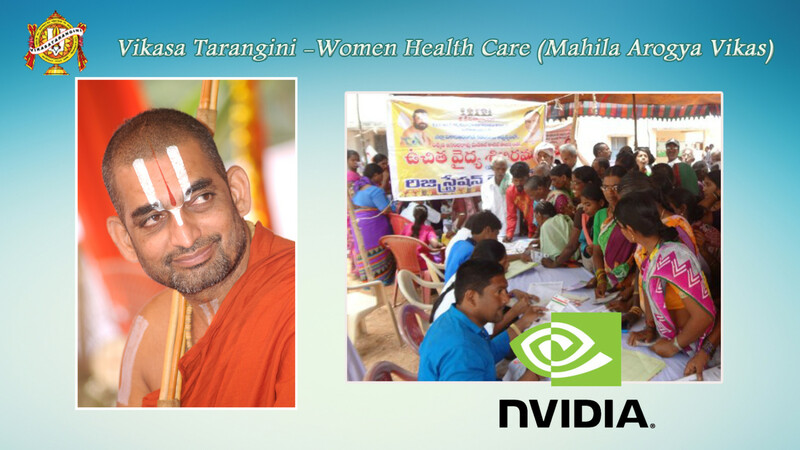 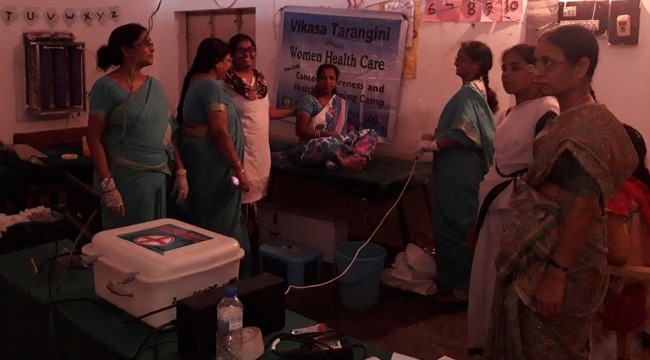 On the eve of International Women’s Day, Vikasa Tarangini Karimnagar conducted a General Health camp and Cancer Awareness and prevention camp for women in Kattarampur, Karimnagar town, 23 rd Ward at PRAGATHI NGO KIRAN KALYAN FOUNDATION (gives shelter to homeless) with the co-operation of Chalmeda Medical, Hospitals, Karimnagar. 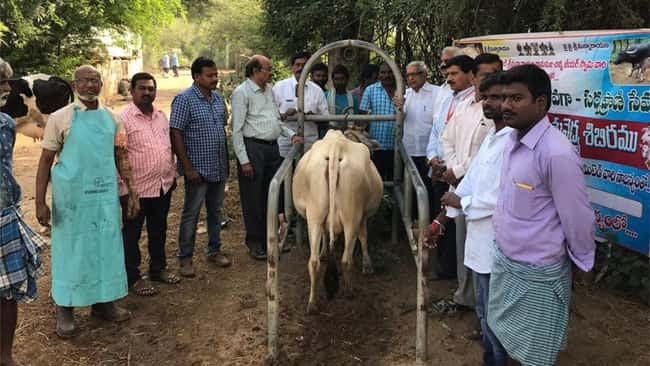 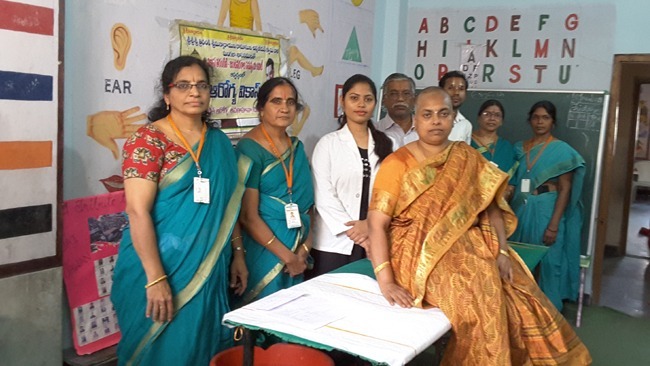 Sriman Chalmeda Laxmi Narsimha Rao, Rajni (in charge of the MEPMA center), Venkatayya (NGO in charge), Padma (Local Leader) and Vikasa Tarangini members attended the Camp. 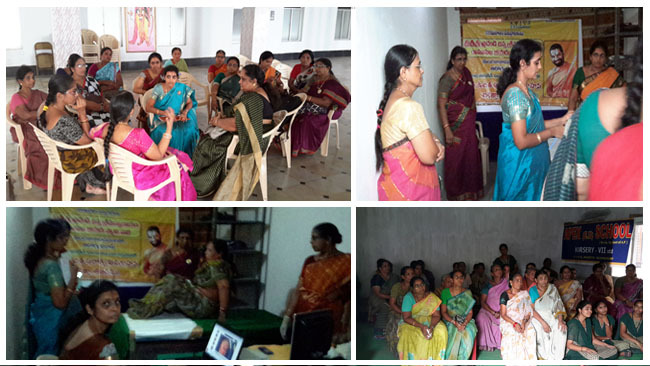 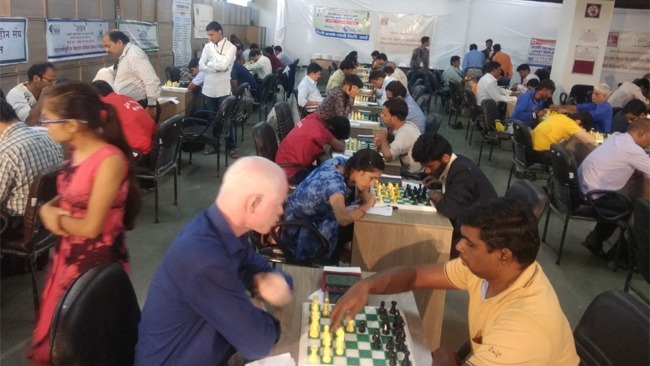 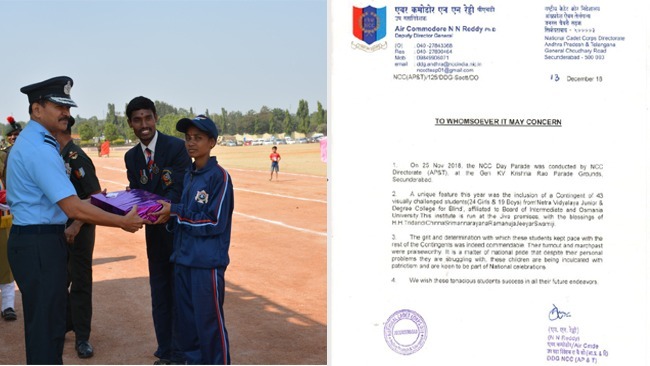 A total of 180 Members attended the camp – 98 Women and 83 Men.